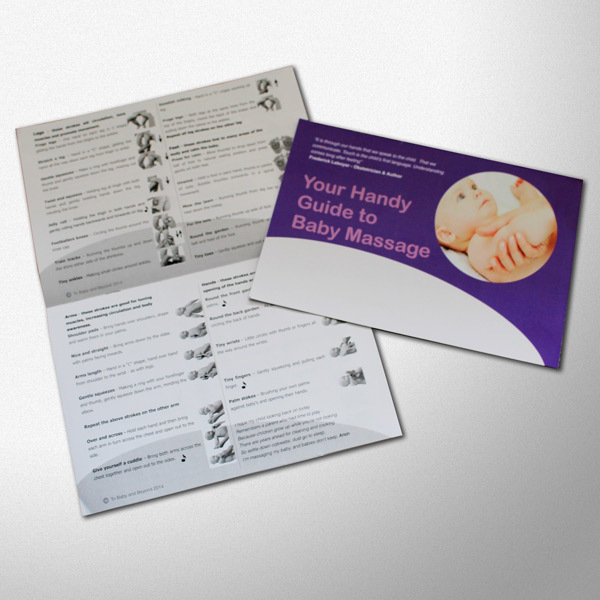 We have a range of equipment and items to support your baby massage courses and sessions. All items are tried and tested in fact we use them all ourselves for our baby massage courses. Please note we are only able to ship to the UK. 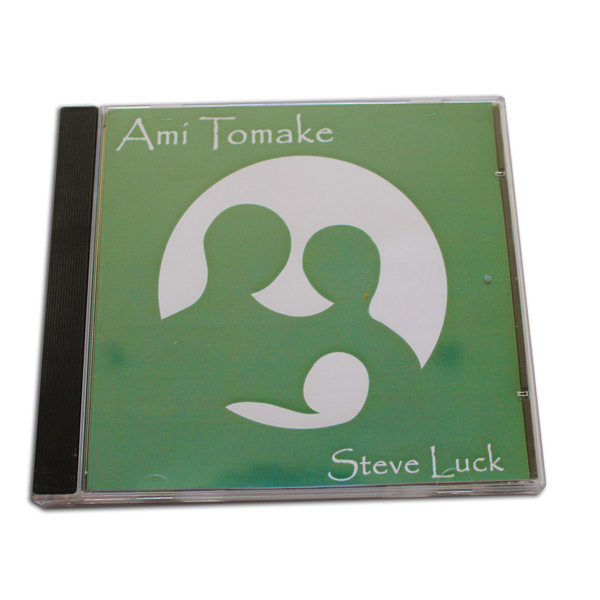 Lovely Bengali lullaby music recorded especially for baby massage classes. Playing time 1 hour 6 minutes. Handy guides to baby massage. Mini baby yoga / massage mats, lightweight, and washable. Available in purple or green. Please state your colour preferences in the 'Note to seller' field on the PayPal payment page. 8 mini baby yoga/ massage mats, lightweight, and washable. Available in purple. 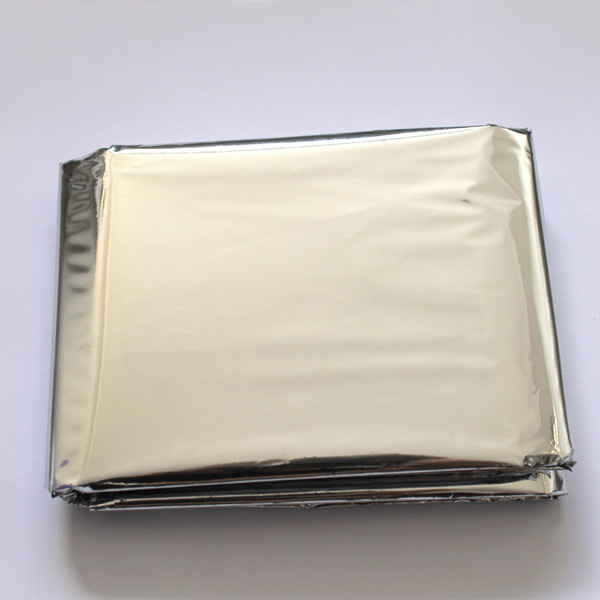 Our best selling item. Mats come in purple only. Everything you need to get started as an instructor! Tummy demonstration vest for your massage doll. A great way to show parents the importance of massaging clockwise to aid digestion. Fits most standard infant massage instructor dolls.